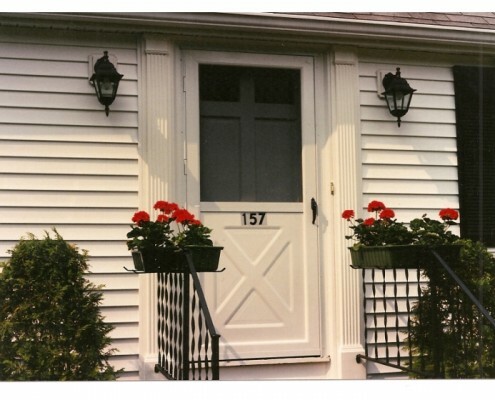 From entry doors to storm doors, our selection and quality will keep your home updated with stylish trends and lasting for years. 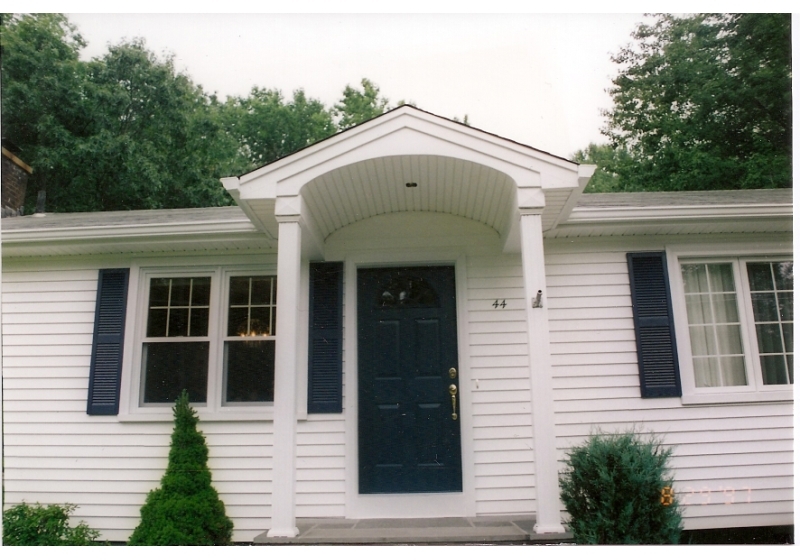 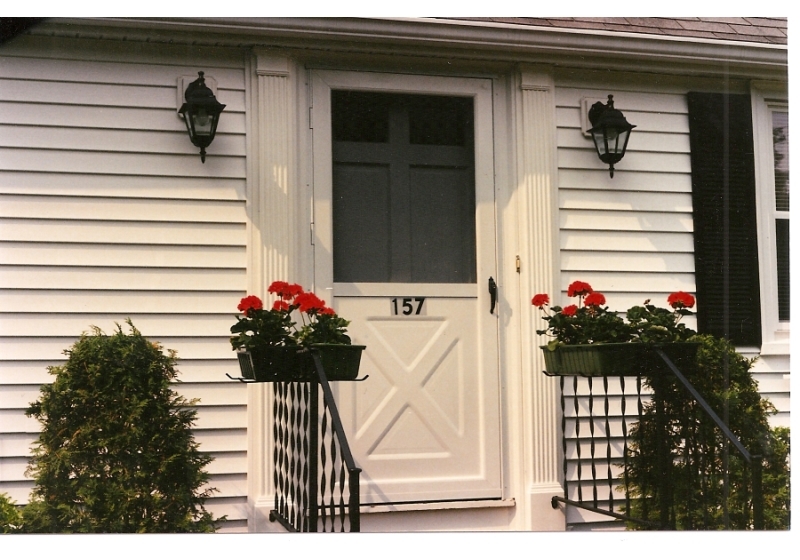 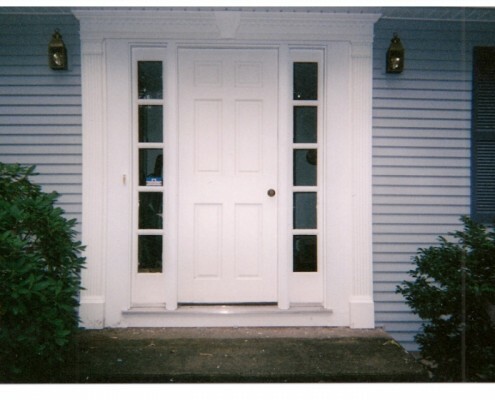 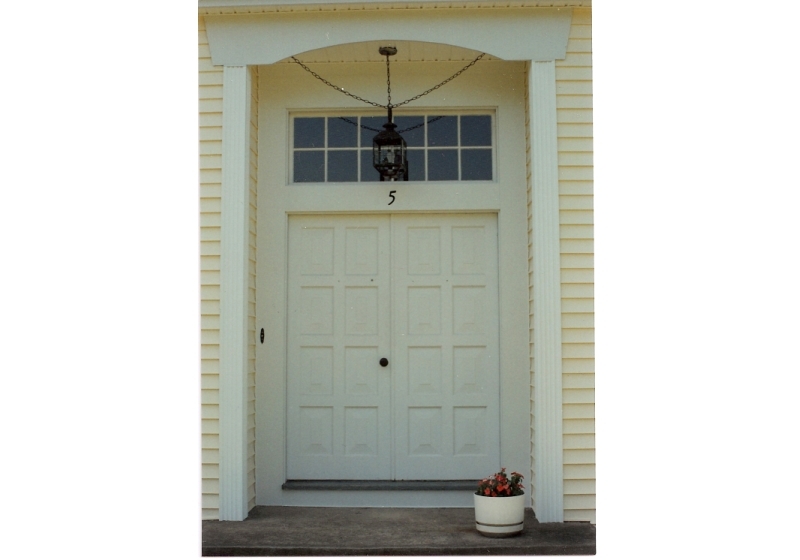 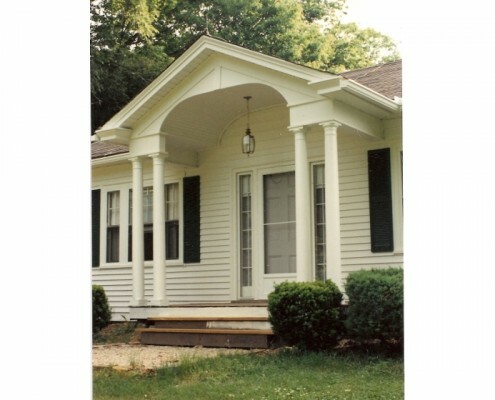 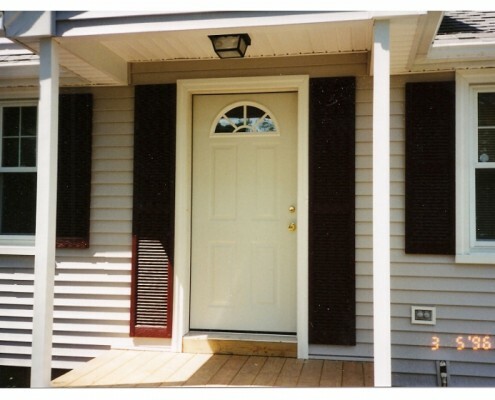 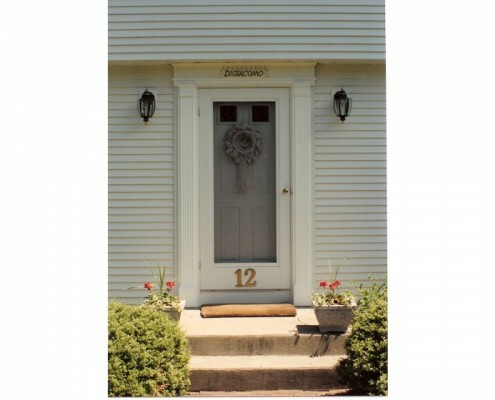 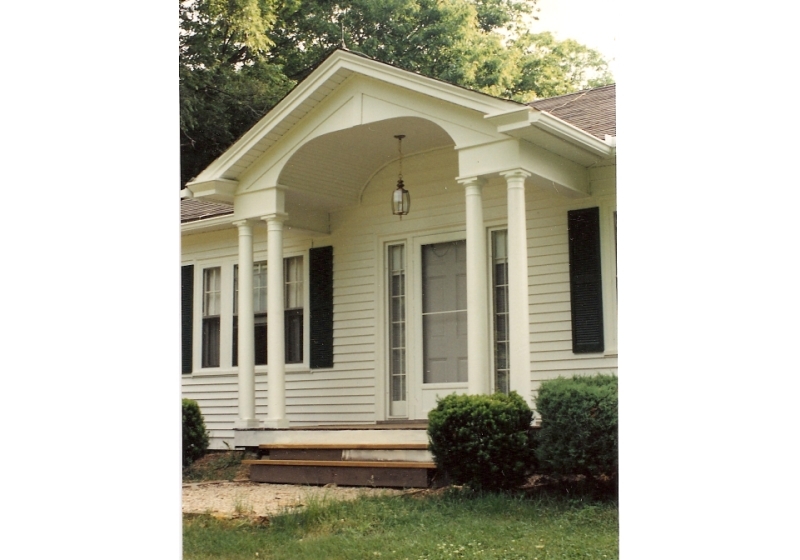 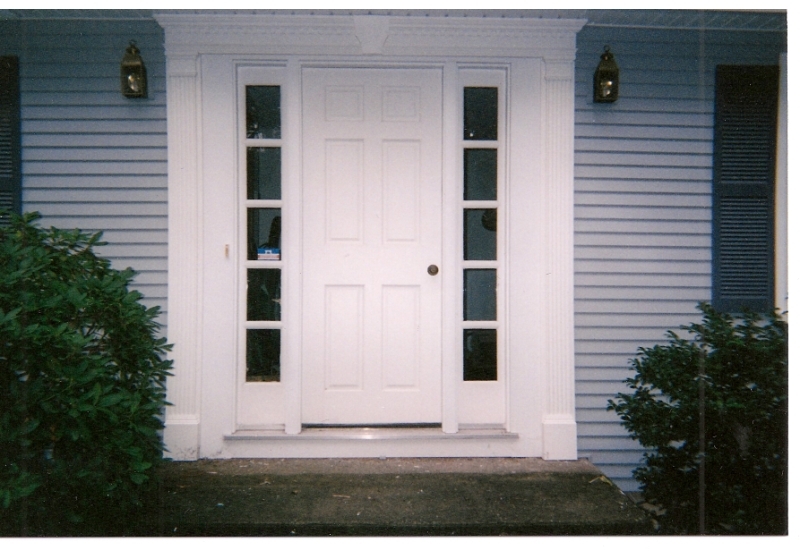 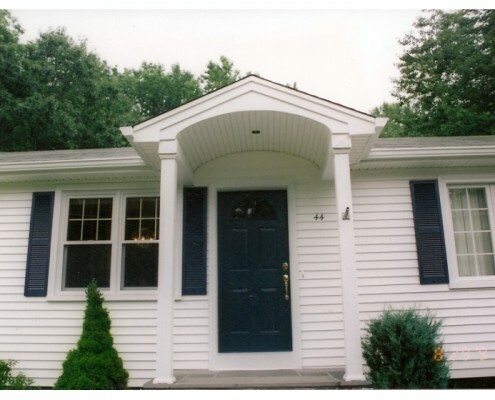 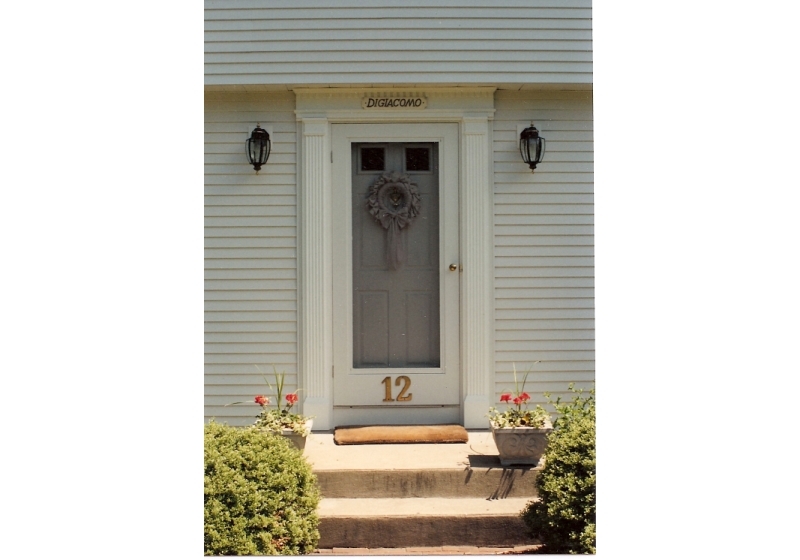 We serve many clients in East and West Hartford, who all agree putting in a quality door saves money in the long run. 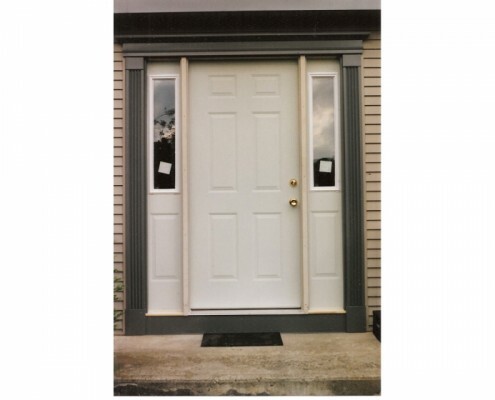 Our Provia Entry doors are Energy Star certified, saving you on electricity bills. 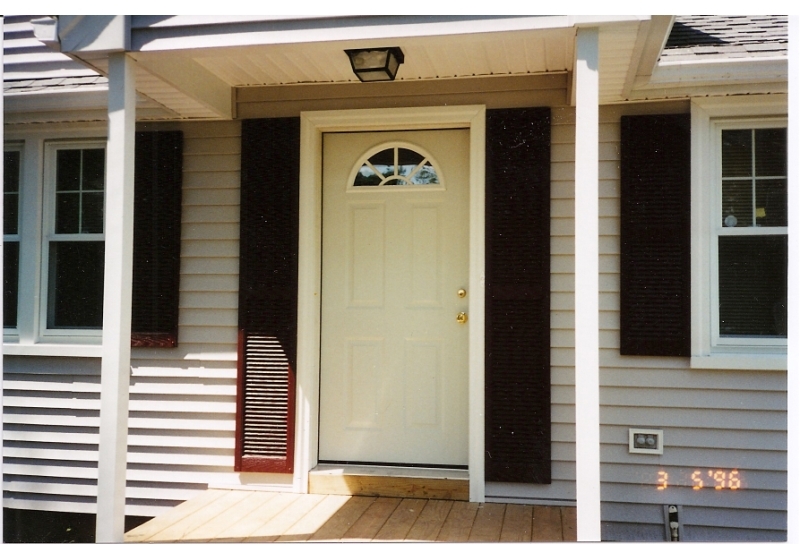 The stylish looks will increase house value, all while providing interior comfort. 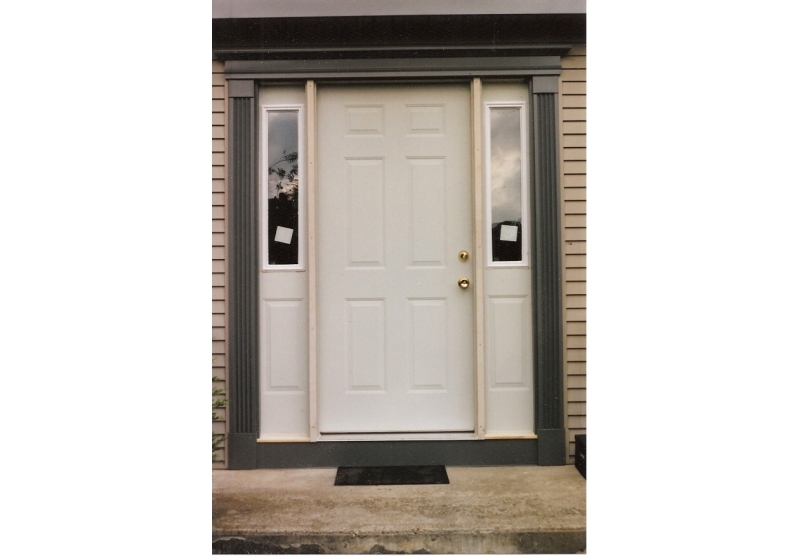 Our doors have a well-deserved reputation, and durability; making sure you and your family feel secure. 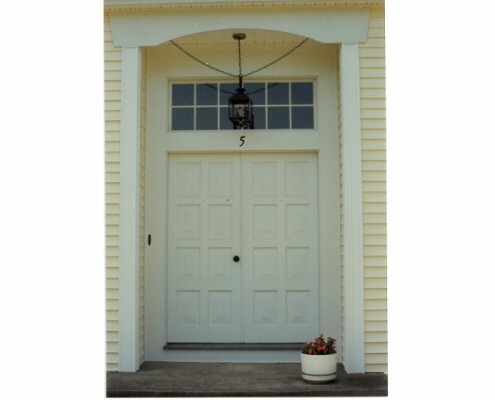 Our long list of styles and sizes will ensure you get the perfect, custom door for your home.